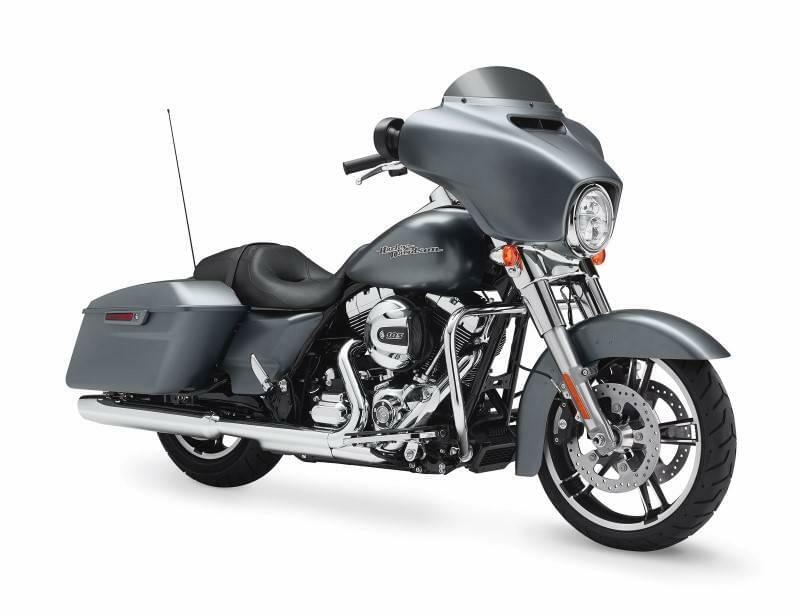 The all-new Harley-Davidson S Series is something completely different for Lowell and Chelmsford, MA area riders: a unique, high-powered line of models that provide classic styling and the incredible Screamin’ Eagle®Twin Cam 110TM engine standard. These models are similar to the Custom Vehicle Operations models, but they emphasize authentic, heritage style over convenience and luxury. 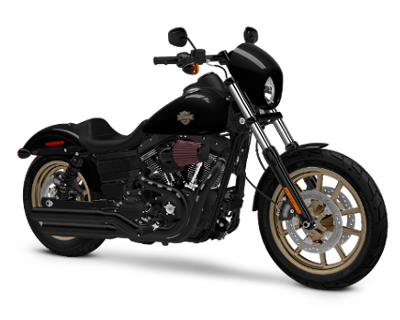 Right now Harley-Davidson is offering two different S Series models: the Softail Slim S® and the Fat Boy® S. Read on to find out more about each one! The Softail Slim® S is based on the iconic Softail Slim® but adds some custom details to distinguish it from the rest of the model line. The S Series version of the Softail Slim® uses a custom Olive Gold Denim military-inspired paint job, with a distinctive custom star tank graphic to emphasize its roots in post-war classic cruiser style. To continue with that custom cruiser theme, it gets “Hollywood” handlebars, a “Cat Eye” console, a blacked out exhaust, forks, and engine, and more. The Softail Slim® S uses the Screamin’ Eagle® Air-Cooled Twin Cam 110BTM engine – the most powerful V-Twin ever mounted to a Harley-Davidson production bike. You know you’ll have all the power you need, and then some, when cruising the open road! Like the Fat Boy®, the Fat Boy® S is all about fat custom chopper style. It gets big, wide tires for grip, comfort, and aggressive good looks, and it also gets oversized handlebars and beefy inverted forks. This bike also gets blacked out details all around – everything from the tailpipe to the handlebars is finished in a classic, low-profile black, even the distinctive bullet hole disc wheels. 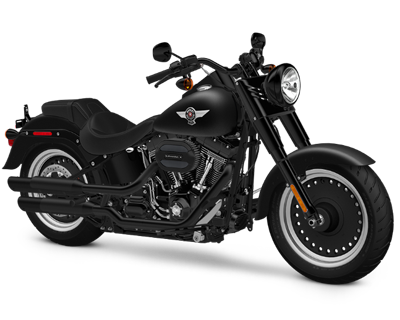 And like you already know, this Fat Boy® S earns the right to run on the famous Screamin’ Eagle® Air-Cooled Twin Cam 110BTM engine, like its Softail Slim® S sibling. The Low Rider® S uses the same classic profile and nimble chassis as the base Low Rider®, but it adds style and improved performance. 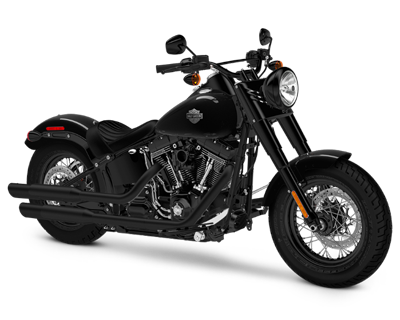 When it comes to looks, you’ll find that the Low Rider® S is upgraded with black custom finishes all around, with blacked-out riser handlebars, speed screen, tail pipes, triple clamp fork, and more. When it comes to performance, you’ve got the powerful Screamin’ Eagle® Air-Cooled Twin Cam 110TM – one of the most powerful engines ever strapped to a Harley-Davidson – between the two unique magnum gold wheels. 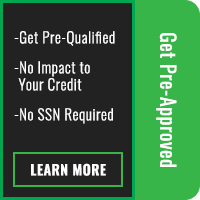 It’s an unbeatable package of custom style and high powered performance.